Jin Sushi is an intimate, cosy Japanese family-run restaurant located in the heart of north London but more like a real authentic Tokyo sushi bar! The menu consists of fresh, vibrant sushi along with a variety of chef-inspired creations. 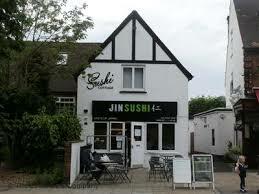 Jin offers authentic Japanese cuisine with a modern twist in a warm and friendly atmosphere. Catering for both sushi and non-sushi lovers, Jin offers a variety of hot cooked dishes alongside a selection of traditional sushi. Fancy something that’s not on the menu? 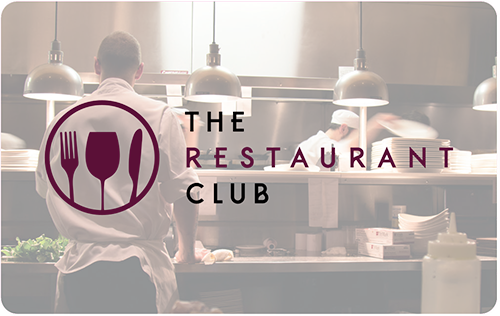 Jo and her skilled but unassuming staff and chef are more than willing to cater to individual requirements and tastes. The Jin philosophy is based on flexibility. The small sushi garden is a delightful additional seating space in summer.